Please, get serious with the word of God. Do not relate with the Word any how. 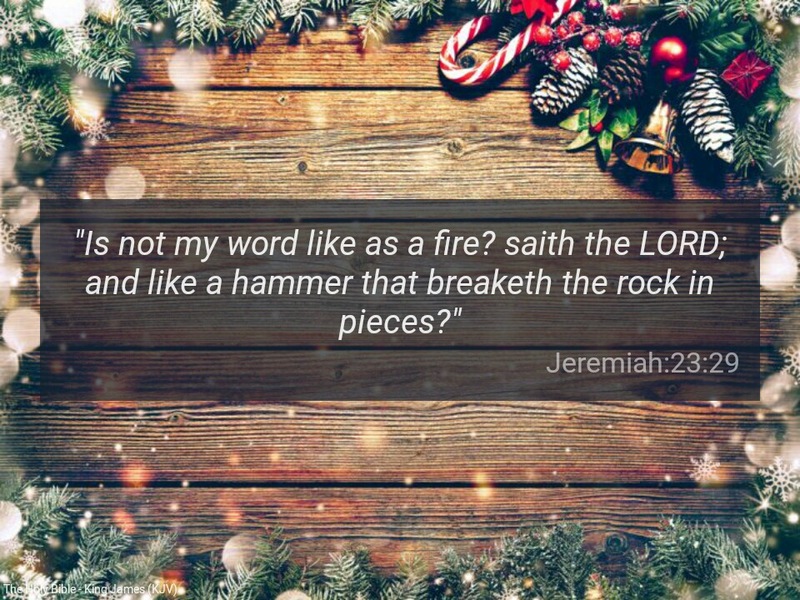 The Word of God is a consuming fire (Hebrews 12:29). “See now that I, even I, am he, and there is no god with me: I kill, and I make alive; I wound, and I heal: neither is there any that can deliver out of my hand” ( Deuteronomy 32:39). Everything you need in life is embedded in the Word. He created all things for Himself ( Col 1:16). Please, be careful how you relate with Him. He does not compromise. He does not take nonsense. He is perfectly good. Next Next post: Word for Today:You can build your faith daily.